Moments ago the California Transportation Commission approved the funding for the the Willits Bypass Mitigation Project. 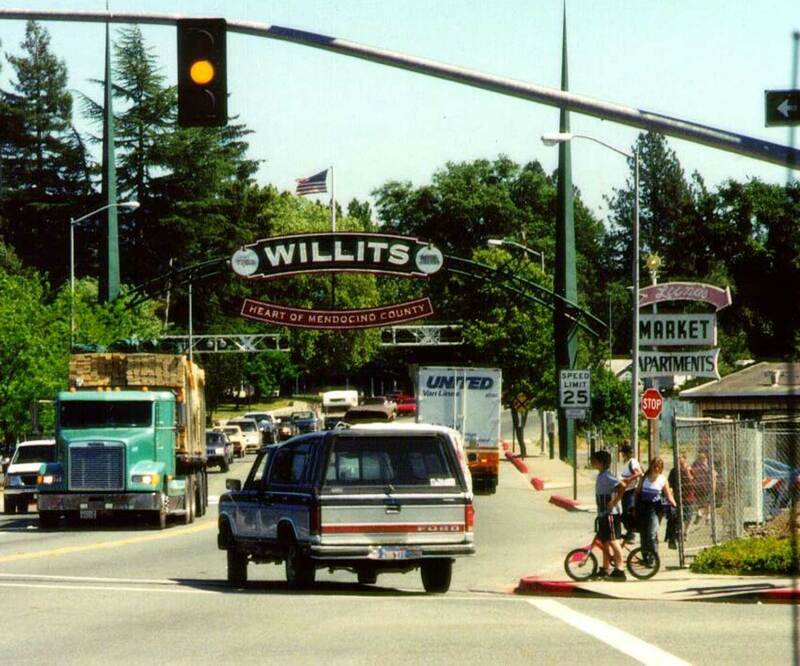 The Willits Bypass Project, already under construction, will proceed on schedule. A formal News Release will be posted soon.